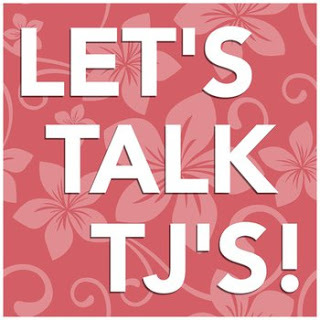 In this episode we share how we shop at Trader Joe’s and what products we regularly buy. Listen to us on Stitcher. But for coffee beans and sparkling water, Costco! Ours has a coffee roaster, 2.5 lb at about $5 a pound.